What is Carbon Monoxide & why should I care about it? Carbon monoxide (CO) is an odorless, colorless, tasteless gas that is deadly. We can only detect carbon monoxide when we start to feel the effects of carbon monoxide poisoning. The most common symptoms of CO poisoning are dizziness, headaches, upset stomach, chest pain, vomiting, and confusion. Carbon monoxide will kill a person if inhaled in large enough quantities. The most significant hazard of CO poisoning is that if you are sleeping, you can die before you feel any symptoms. 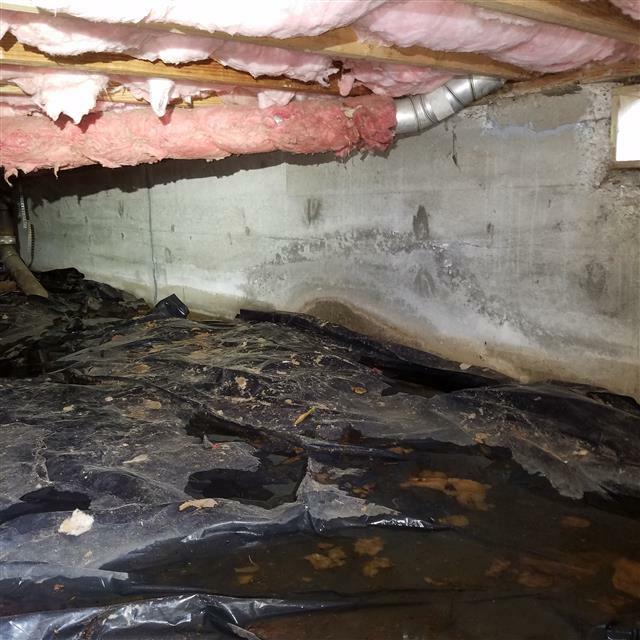 While some people are at higher risk of CO poisoning, no one is immune. Every year more than 20,000 people visit the Emergency Room with CO poisoning concerns and 4,000 are hospitalized. In the United States, approximately 400 people die each year from Carbon Monoxide poisoning. Carbon monoxide is found in fumes whenever propane, natural gas, wood, charcoal or other combustible fuel is burned. Gas furnaces and stoves, wood and gas fireplaces, cars, grills, and generators all produce CO when operating. If the fumes are not properly and safely vented, Carbon Monoxide can build up in the home. When should Carbon Monoxide alarms be installed? 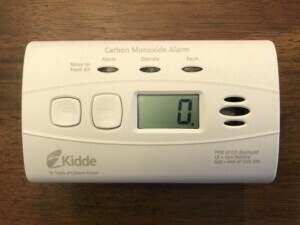 Carbon monoxide alarms are required to be installed in an existing Oregon home when the home has a carbon monoxide source. The source can be a combustible fuel appliance or an attached garage. 2011 and newer homes and homes that undergo reconstruction, alteration, or repair are required to have a carbon monoxide alarm installed. Carbon monoxide alarms are required in every home. CO alarms should be installed on each floor where bedrooms are located. – In each bedroom or within 15 feet outside of each bedroom door. 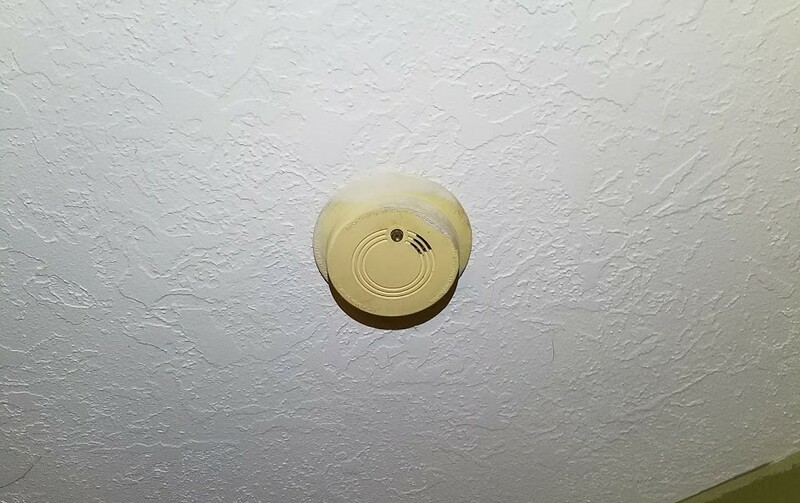 Carbon monoxide alarms in dwelling units shall be installed outside of each separate sleeping area in the immediate vicinity of the bedrooms on each level of the dwelling and in accordance with the manufacturer’s recommendations. Where a fuel-burning appliance is located within a bedroom or its attached bathroom, a carbon monoxide alarm shall be installed within the bedroom.